Horse racing began on The Forest in the late seventeenth century. Originally organised by a group of ‘county gentlemen’, the annual meeting was held during the summer months, but in 1836 it moved to October, probably overlapping with the opening days of Goose Fair – then held in Market Square in the centre of Nottingham – which ran for eight days. 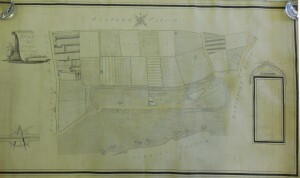 In 1845, the management of the course was taken over by the Town Council and the number of meetings was increased to two each year: a Spring meeting which began on Shrove Tuesday and a Summer meeting initially held in July but, in 1876, reverted to the first Tuesday and Wednesday in October. By this time, Goose Fair had been reduced to four days (and a few years later became three days), so the two events were a week-long festival. 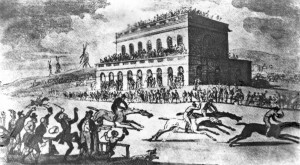 The last horse races were held in 1890, ending 200 years of racing history. There were many reasons behind the closure of the course. Until 1845, The Forest was surrounded by fields and from time to time grazing cattle were allowed across the race course – though not during the race meetings. By the 1880s it was surrounded by houses. I live in Noel St just overlooking the Race Course and the urinal at such times is placed just opposite our windows, more than this the boards that are put up are not high enough to hide the men, the Drawing rooms of these houses are all upstairs and the row of men is before our eyes the whole afternoon long, we generally at such times have a number of ladies who come to see the race (not the human race) so you will see I am sure that this is not at all pleasant, if the urinal could be removed further from the houses it would be better. In future years, two police constables were posted by the urinal, but as they frequently wandered away, the problem did not go away and the same complaint was made two years later. After taking over the race course, the Town Council appointed a ‘Race Committee’ to manage the race meetings. Initially many improvements were made to the course but these came at a cost and the races often made a loss. Because the race course was on the Forest, the income was low as most people watched for free; only those people who could afford to pay to get into the Grandstand provided any income from entrance fees. Financial problems resulted in the Summer meeting being reduced from three to two days, and at one point the Spring meeting was almost abandoned completely. At first, the Committee reported to the full Town Council, submitting financial accounts annually but by 1860 this practice had stopped. 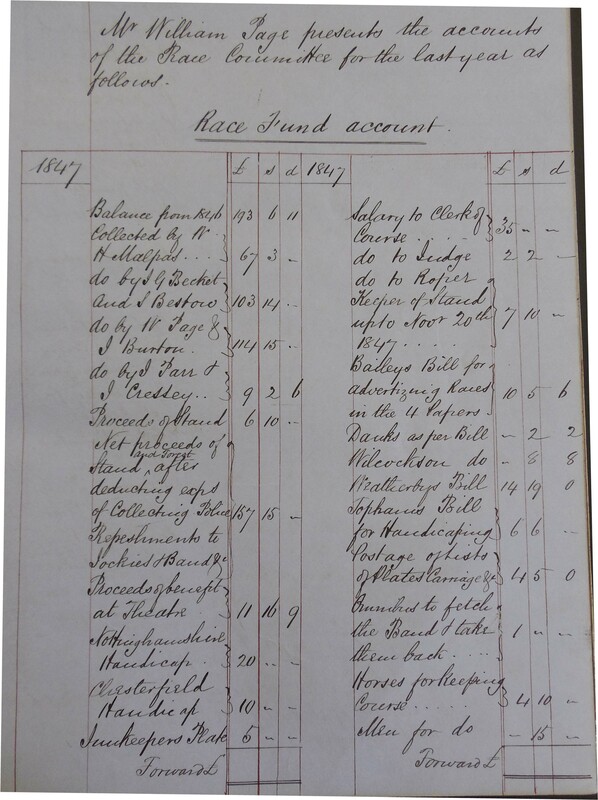 In 1864, questions about the way in which the finances were managed led to 3-years worth of accounts being presented to the Council, but there are no further financial reports for almost 20 years. 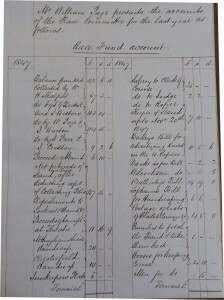 In 1881, the Town’s official auditor requested to see the Race Committee’s books, which were reluctantly handed over and the Race accounts were included in the annual Financial Report from then on, until the closure of the course. Kempton Park including Steeplechases, has 19 days racing in the year, Leicester 11, Nottingham only 4. The Nottingham Committee have therefore strong hope that your Lordships will not consent to injure their old and free Meeting solely for the benefit of the rich Companies of Kempton Park and Leicester who besides having so many more days racing have Club and Gate money to help them. In the end, however, the bigger courses won, the meeting dates were moved and five years later the races were closed. Public opinion about the races was divided. 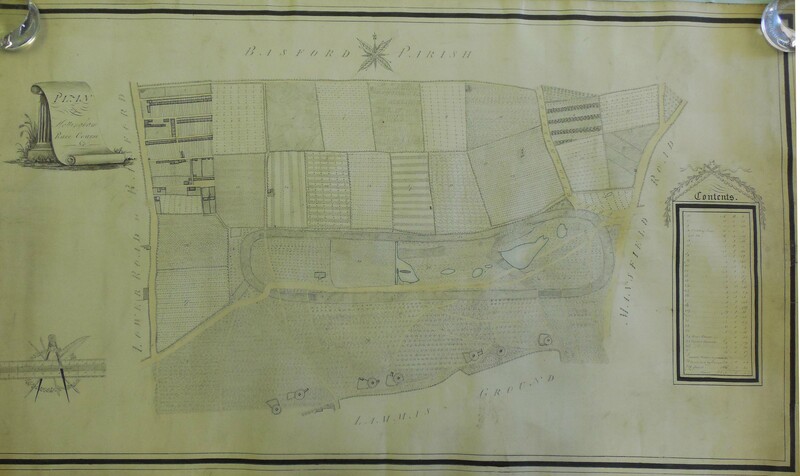 Because of the financial loses, in 1856 the Council decided to abandon the Spring meeting but as a result of a public petition, it was reinstated mainly because the trades and business men of the town welcomed the income brought in by visitors. On the other hand, there was a lot of public concern about gambling and drunkenness. It was claimed that excessive drinking caused poverty, crime, disease and premature death. As early as 1859, ten petitions were submitted against building a public house on the Forest and the sale of alcohol during race meetings. Even more vehement was the outcry against gambling of all types and betting on horses in particular. Betting during the races was only legal inside the ‘betting’ or ‘silver’ ring near the Grandstand, where the bookmakers were supposed to set up their stalls. But illegal betting happened everywhere and was prosecuted by the police. But betting was condemned not just because it was illegal but also because many people considered it immoral. In 1881, Nottingham’s clergymen met at St Mary’s Vicarage to protest against the race course because of the ‘moral injury’ to young men caused by gambling. The outcry against betting on horse racing continued long after the race course on the Forest was closed. In 1906, the Nottingham & District Trades Council – the very people who 50 years earlier had supported the races – urged the Council to obliterate all betting and horse racing news from library newspapers as it was in ‘direct opposition to the good morals of our City’. In March the town’s librarians were asked to black-out all betting news from newspapers held in the libraries, but this did not last long as the order was rescinded the following year, mainly due to the impracticality of the job. 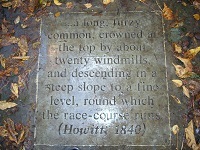 Nottingham’s race course on The Forest had offered free entertainment to the town’s inhabitants for over 200 years. It closed due to a combination of circumstances that made such a popular event impossible to manage in an urban environment and in the face of public and commercial opposition.